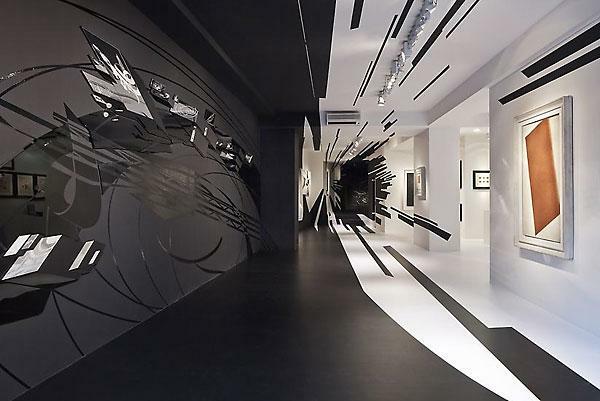 Constructivism and supermatism in art influenced fashion design and modern interior design styles, creating a very unique blend of artistic solutions, colorful accents, striking geometric designs and decorating ideas. 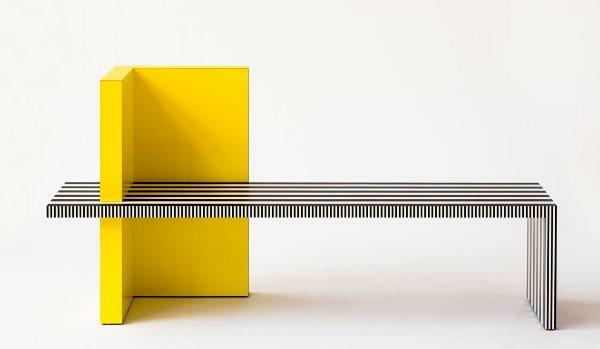 Constructivist furniture and decor accessories, combined with suprematist artworks, wall paintings, home decorations and floor decor items are modern trends in decorating and interior design. 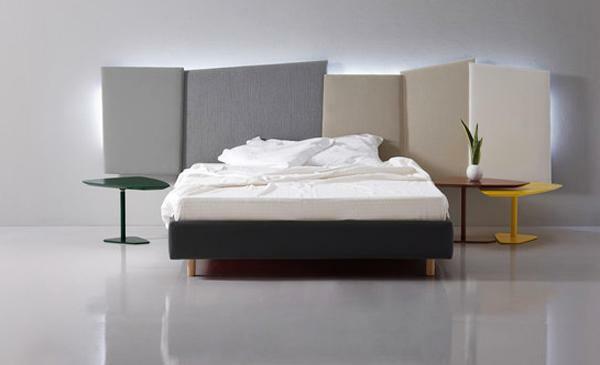 Decor4all shares a few beautiful photographs of modern interiors demonstrating bold color design ideas and creative room decorating in these very interesting, attractive and contemporary interior styles that are fresh, innovative and spectacular. 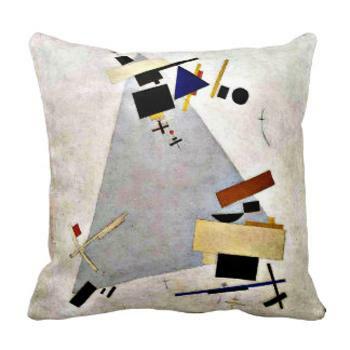 Constructivist and suprematist interior styles bring chic and exclusive feel into rooms. 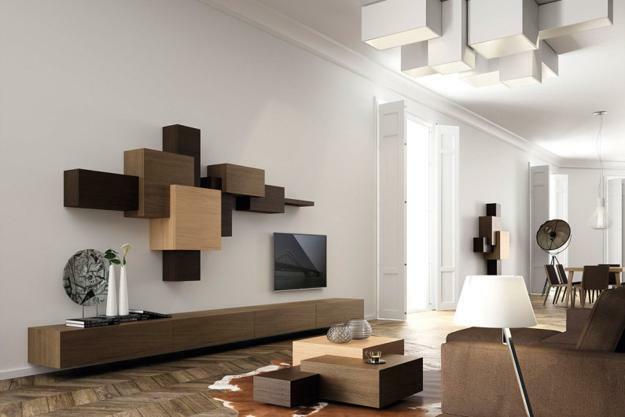 These interior styles are getting popular, offering artistic ways for modern interior design and decorating. 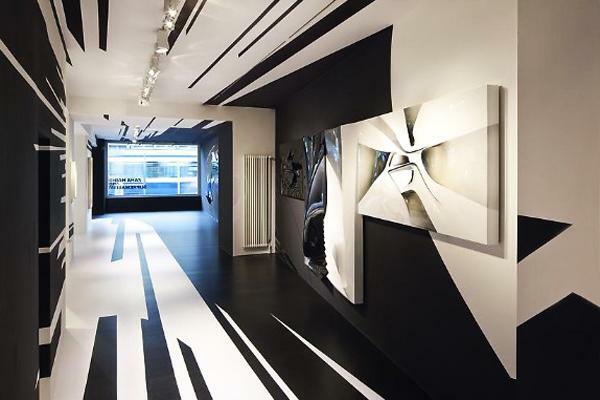 Artworks and color design become the most important part of interior decorating. 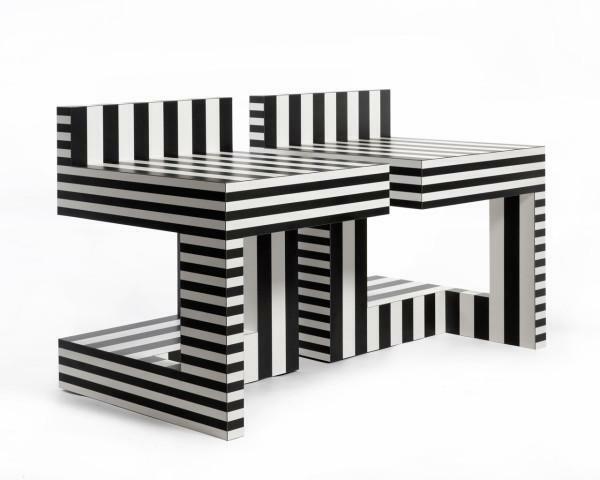 Modern furniture that looks like artworks also add luxurious feel to constructivist and supremalist interior design styles. 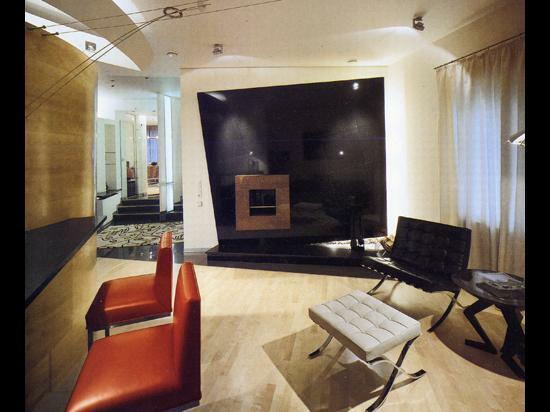 Color design in these modern interior styles blend dramatic neutral color contrasts with bright accents in rich colors. Orange and red colors, brown colors and green color shades add drama to modern interior design and decorating with neutral color tones. White decorating ideas, white walls and ceiling, contemporary furniture in neutral colors shades provide a great canvas for painting interior decor in bright colors and neon hues. Constructivist and suprematist interior styles are very original and unique ways of design and decorating. 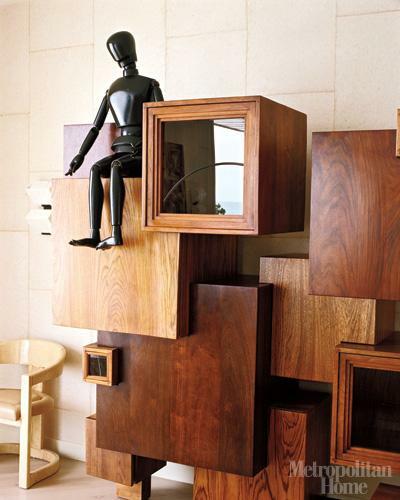 These modern interior styles create always surprising, interesting and peculiar rooms. These modern styles have distinctive look and feel, spiced up by artistic touched inspired by unique paintings. Modern decor for these interior styles include decorative pillows in fabrics with geometric patterns, bright sculptures and room furniture showing simple geometric shapes. 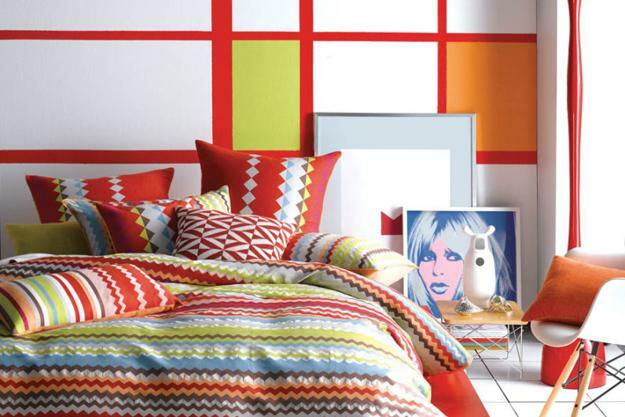 Wall artworks and wall painting ideas for these interior styles add bright geometric imaged which add a fabulous look to color design ideas while transforming spaces into cozy, contemporary and bold.